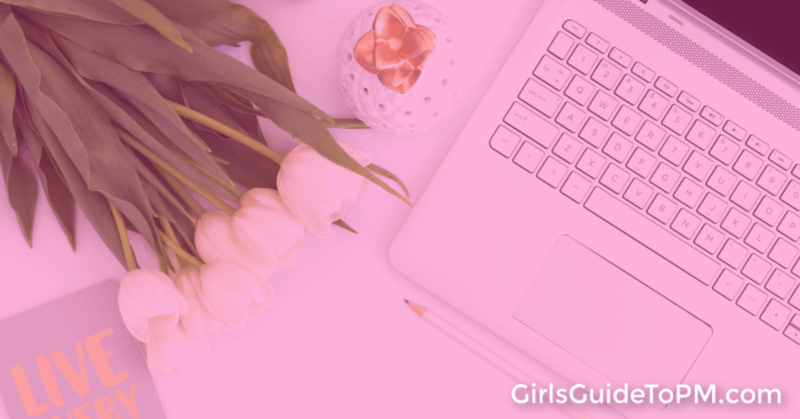 This is a guest post from Elisa Cepale. As project managers, it’s important that we know how to best support our development teams (and vice versa), especially in Agile environments. At White October we continuously reflect on our process to refine the way we work. Here is what we learned from an invaluable brainstorming session with our Tech Lead. A lot of the points below relate to teams in Agile environments, but can apply to any type of project team. The start of the project is paced by a series of activities and workshops to set the project vision, internal and external objectives, and the project deliverables. A project manager knows that these project fundamentals will guide decisions throughout the project, so their role in this initial phase is to support the team in forming a shared understanding and clear definitions of these fundamentals. By setting a common basis the team will have a clear focus to support the decision-making process, and ways to measure whether success is achieved. To ensure that the project direction doesn’t get compromised by the lack of a good plan, the project manager chooses the most appropriate approach to follow for the delivery of the project. Approaches you might consider in an Agile environment are Scrum, Kanban or Scrumban, but there are others. Discuss and agree this approach with the team so that they have all the information they need about the schedule, resources, type of activities, communications and ceremonies that are expected to take place during the project. An unstructured project is frustrating and confusing for the team and it is the responsibility of the project manager to ensure such structure is in place to facilitate team activities and discussions. In the Planning phase, the project manager also defines internal and external communications. At White October, we encourage direct communication between the development team and clients. However, at times, the PM should consider taking on client liaisons about specific issues, either to add context to the matter, or simply to protect the team’s time. In the Activity Planning phase, the project manager works with the team to identify the tasks needed to accomplish the objectives that were set in the initial phase. These can be broken down in smaller, more manageable sub-tasks and estimated by the team. Tasks are continually added during the project. These can relate to technical debt, bugs, new requirements, etc. The project manager ensures that these tasks are recorded as needed. It’s vital that they clarify to the team where tasks should be logged and what the expectations and schedule to complete them are, so that the team doesn’t become concerned about tasks getting lost. In some cases you might decide that it’s not necessary to record certain bugs if they won’t be worked on during the project lifetime. In that case, communicate this decision to the team as soon as possible. Once the project is set up, milestones identified, and a backlog is created, a key responsibility for the project manager is to support the development team in organising their workload. Scheduling time (in the chosen resource management system). In an Agile team, the team agrees what tasks should be worked on and what tasks can be deferred to later in the project. The project manager should be as explicit as they can when indicating task priorities, to allow the team to stay focused on the assigned tasks for the current build/sprint. The project manager sets the project timeline and communicates expectations to the team at the beginning of the project. However, at times, resource requirements, blocks, and other issues may put the team’s time on the project at risk. The team will require the support of the project manager to liaise with others regarding their time when this is being requested for other work. It is the project manager’s responsibility to discuss priorities with the resource manager and management, and re-book, re-prioritise or re-assign the work accordingly (including updating the resource management system). The PM helps the team when focus is required by supporting a quick resolution of roadblocks on projects and taking ownership of timescale issues. The team can then return their focus to the project work, avoiding distractions or unnecessary stress around timescales. Keeping documentation and producing reports is an essential part of any project management role. On a day-to-day level, the team relies on the project manager to take notes in meetings and produce summary reports of what’s been discussed and agreed. Documentation also helps the team to remember goals, objectives, and any other details throughout the project. Project managers monitor the team progress and have a good understanding of the project status at all times, which they communicate regularly to the team and stakeholders. The updates will include the risks identified by the team associated with the project, to help the wider team define actions to address these project issues. 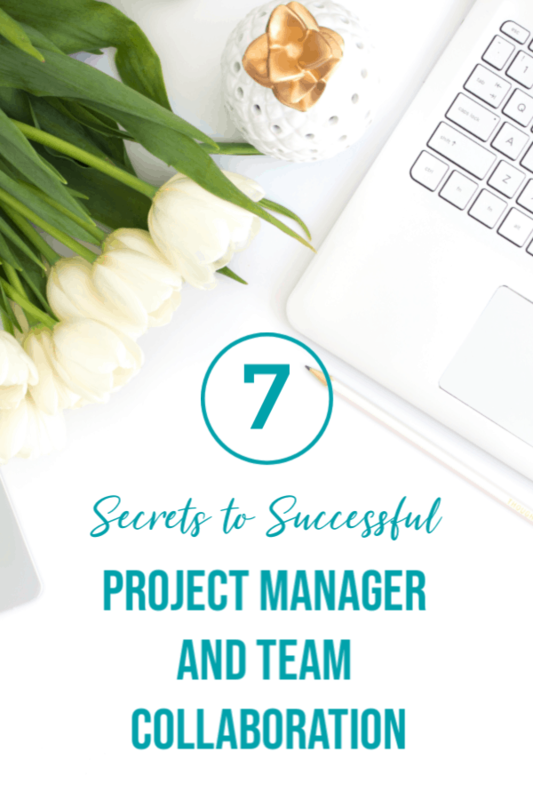 Last but not least, the project manager above everyone else should support and inspire the team and establish a trusting relationship with them. Project managers should ensure that all team members’ views are shared throughout the project from the beginning. Every team needs to know that their work, their questions, and their concerns are valued. The team’s work should be reviewed regularly by the client through demos and sprint reviews to ensure that they receive the feedback they need to help them advance to the finish line, but also to give them a chance to show the client the good work they do. People in your team are the most important asset for the success of the project. Through understanding these secrets for better collaboration between the team leader and the team members, you can guide and support your team while getting great results for your clients. 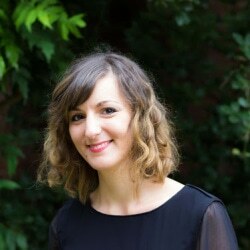 About the author: Elisa Cepale is a Project Manager at WhiteOctober and founder of First We Love. 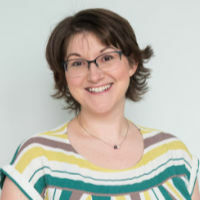 She’s been managing agile projects for 4 years, contributing to the delivery of successful project, as well as supporting the establishment of long-lasting relationships with clients and a positive environment to work in. In her spare time, you can find her in her studio where Elisa makes craft projects, organises parties, and plans her next trip around the globe. Great article with ample valuable content; however, what about when the PM is replaced with Product Owners and Scrum Masterss? https://www.pmi.org/learning/library/pm-role-lean-agile-world-9350 This PMI article In agile frameworks and methods, the PM does not have a defined role. The Scrum practice prescribes distributing the PM role among the Scrum team members. The Scaled Agile Framework (SAFe) practice lists the PM as a potential for the Release Train Engineer (RTE), responsible as the uber-ScrumMaster. Other agile practitioners describe the PM as a coach and facilitator. I’m aware that in many Agile teams, the formal role of a PM doesn’t exist. However, one of the good things about Agile is that it’s flexible enough to deal with whatever is required to get the work done. Some Agile teams will therefore designate someone in a PM role, or, as you say, split the function of PM between team members. On larger projects, the Agile team may be part of a larger programme structure, which has a PM. I think there is space for both teams with and without someone in the PM role. The PM is not the same as the Product Owner or the Scrum Master; as the function is different.